Bionano has a unique biomedicine, nanotechnology, nanoscience, materials, engineering, optics, health and intellectual property experts reunited in a single high-tech and science multidiscipline ecosystem; just with one goal in their minds: Drive your business into the future by working with a high science and technology multidiscipline team. 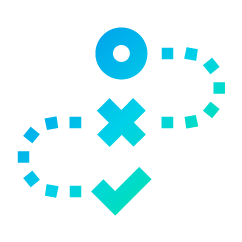 We have almost one year thinking in a startup like this, because we know the science and technology are important to develope good products, we have the know-how in differents areas, and we know the national industry have a low or don´t have a R&D departments, because is expensive. Now we can provide to the industry, a lot of products and an experts advices, without the expenses of have a lab of high technology. They can have the best of high tech with us for their company. Have your own R&D department without the expenses of having a lab, specialist or infrastructure needed for development of new products. Be competitive, having your own patent of a high tech device or product. Be the owner of a high tech device or product by a transfer of technology Discharge one or more of our devices or products in nanotechnology for the benefit of your company or just Have an advice or a vinculation in nanotechnology and nanoscience areas. 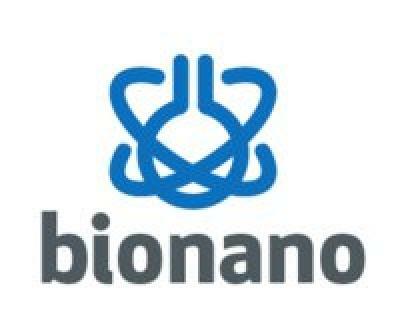 As a CEO I have to organize and lead the team in Bionano. Cuando inviertes en Snowball.mx, adquieres de las empresas o portafolios de inversión que has elegido. El valor se irá actualizando conforme las empresas vayan cumpliendo sus objetivos. Podrás vender tu acción en seis meses en un mercado secundario desarrollado por Snowball. El proyecto tiene listo al menos el MVP de su solución. Requiere inversión para lanzar y generar tracción temprana. Cada tiene un valor inicial de 600 pesos. Puedes adquirir un máximo de 99 cada mes. El costo total por la compra de tus lleva una comisión del 1%. Puedes realizar un pago único o adquirir tus acciones a 3 o 6 meses sin intereses (solamente con las tarjetas participantes en Paypal.com).